Collect all Lara Croft’s reward with our Shadow of the Tomb Raider PS4 Trophy Guide. So here are all the tasks and mission you need to complete in Shadow of Tomb Raider to get ultimate platinum trophy. Fill your cabinet with our Shadow of the Tomb Raider PS4 Trophy Guide now. 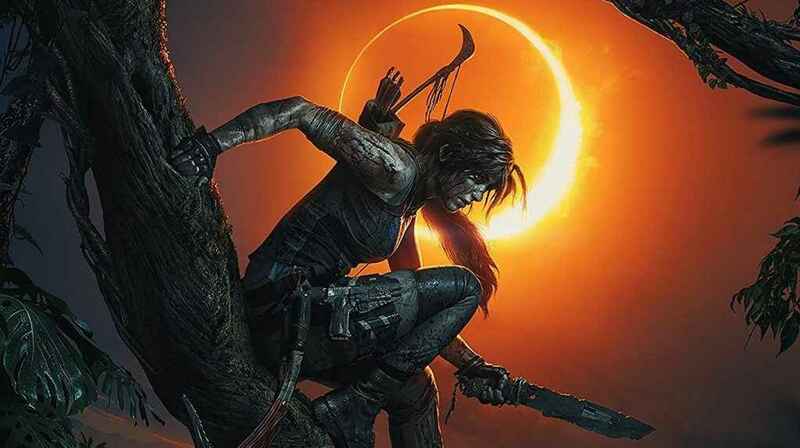 We got more Shadow of the Tomb Raider PS4 guides here.